Google may finally add the ability to customise accent colours, icon shapes, and fonts with Android Q. It's been years since we started pleading Google for more customisation options in its stock launcher. The company's latest Android Q Beta 2 update is here and our prayers may have been heard. According to Google, the new update includes behavior changes to help improve performance, battery life, security, and privacy. Developers at XDA Developers have also noticed that the update enables the use of dual-SIM on the Pixel 3, an iPhone X-style gesture bar and additional support for folding phones. 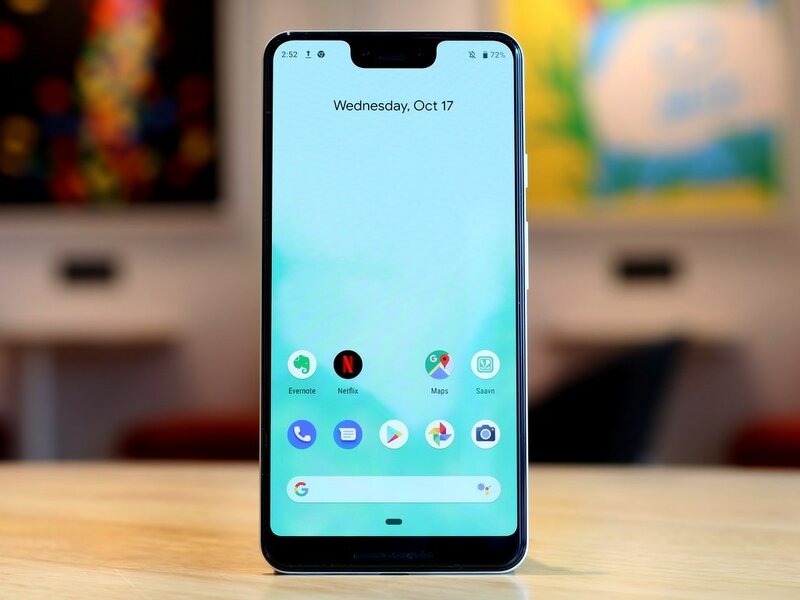 But getting on to the most intriguing revelation of the latest beta — one of the developers at XDA have managed to unpack the product image from the second Android Q beta for the Google Pixel 3 XL and found a new app called “PixelThemesStub.” The ‘stub’ suffix here means that it's an empty APK that’s pre-installed so the Google Play Store can update it later. There are no visual cues here but this app could introduce theme changes to the UI including accent colours, icon shapes, and fonts. We have already seen some basic colour and font options in the first beta of Android Q and this could be an addition to that. There are various assets showing previews of each custom theme that will be available. Three custom themes with code-name “Anthony,” “Johanna,” and “Reiko.” are three strings that correspond to accent colour, icon shape, and font. With that, there are also four new wallpapers. 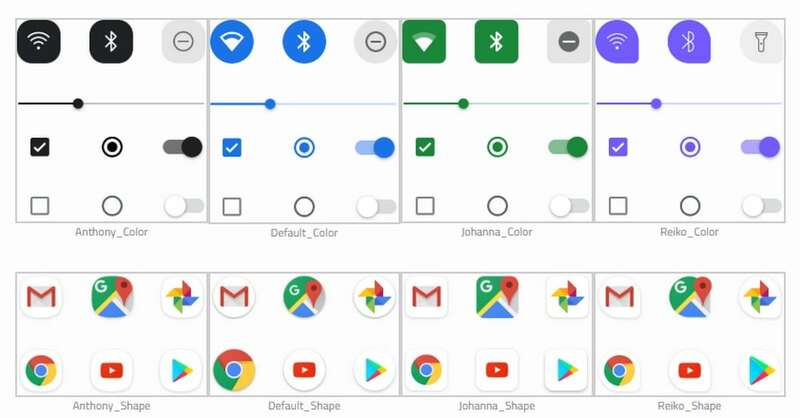 While these are early stages and Google might choose to leave the app out in the public beta versions, we really hope Google does allow us more customisations options with Android Q.